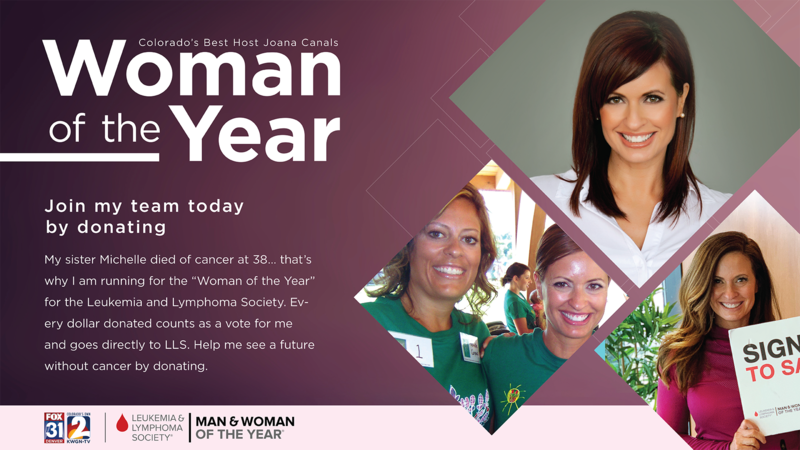 Ideal Home Loans is proud to partner with Joana Canals on her running for Leukemia and Lymphoma’s “Woman of the Year”. During Joana’s 10 week funding effort from March 10th – May 18th, Ideal Home Loans will donate $100 of every closed loan to the Leukemia & Lymphoma Society to find a cure. Join Ideal Home Loans and Joana Canals by donating today at MWOY.org/TeamMichelle.